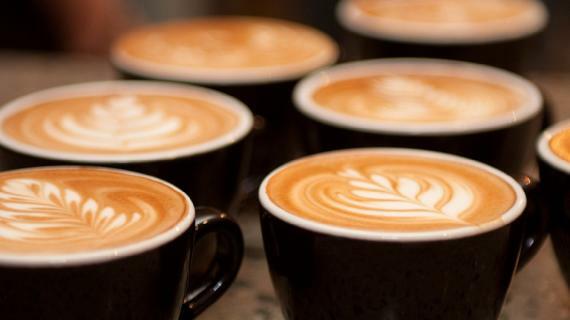 Cafe business in Brookvale ($225,000) - Under Full Management Cafe - Northern Beaches Busiest Centre- High End Fitout. Owner Must Sell-bargain At $ 225k. Cafe business in North Shore - Lower ($259,000 ) - Hidden Gem In North Shore With Low Rent! Cafe business in Blue Mountains & Surround ($249,000 ) - First Opportunity For Purchase! Josophan's Cafe For Sale!